Today I’m giving away two very different books. 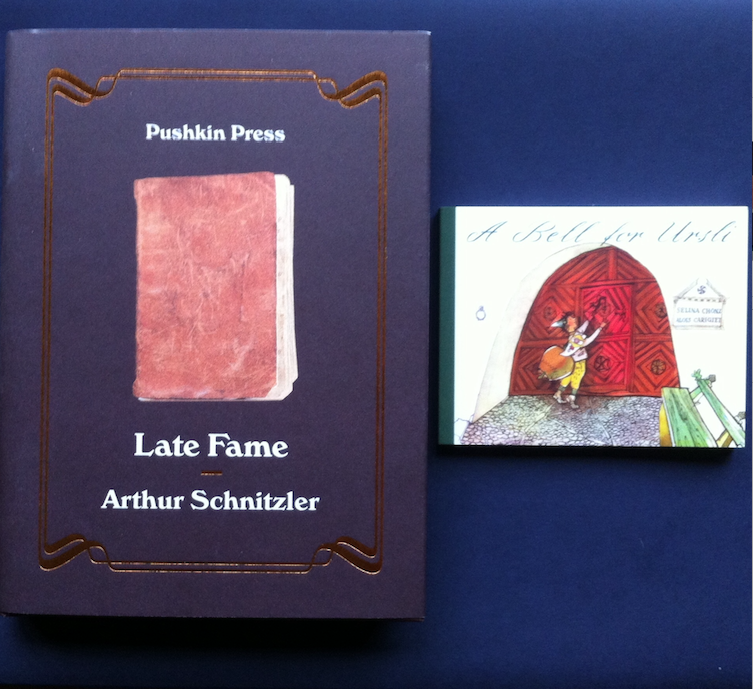 The first book is the miniature edition of one of the most famous Swiss picture books A Bell for Ursli. “A Bell for Ursli” is a classic Swiss children’s story, with pictures by award-winning Swiss illustrator Alois Carigiet. Ursli is a little boy who lives in the Swiss Alps. He must find a big cowbell so that he can lead the spring procession through his village, so he goes alone to his family’s chalet high up in the mountains. There, he spends a lonely, scary night. Generations of Swiss children have grown up with Ursli but this is the first time his adventures have been widely available in English. 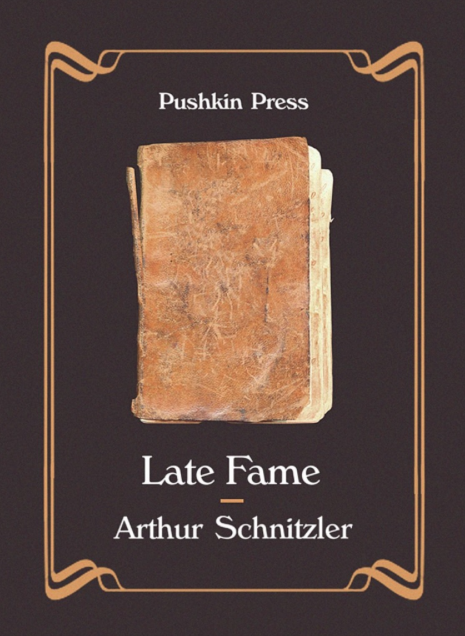 The second book I’m giving away is Arthur Schnitzler’s Late Fame. Arthur Schnitzler was one of the most admired, provocative European writers of the twentieth century. The Nazis attempted to burn all of his work, but his archive was miraculously saved, and with it, Late Fame. Never published before, it is a treasure, a perfect satire of literary self-regard and charlatanism. If you would like to win a copy of one of these books, please leave a comment. The only thing you have to do is to tell me why you’d like to win this book. Please be aware that the picture book is tiny. To give you an idea, I took a photo together with the second book I’m giving away. The giveaways is open internationally. I’ll announce the winners on Monday 21 November 17:00 – Western European time. I received a copy of A Bell for Ursli (in German) from a Swiss friend when my first son was born! Bless, brings back happy memories! I’ve actually got both books, so I do not want to win them, but just to say that they are both lovely! (For very different audiences, of course). Yes, very different. I had never read A Bell for Ursli as a kid as both my parents were not Swiss, so I finally got a chance to do so – in translation. Hehe. I would love to win a copy of the Pushkin title. I have an ever growing collection of wonderful books from their catalog! Oh, I’d like to win the Schnitzler book. I’ve read a few blog posts on it and it looks like a great read; I now have an addiction to the works of Austrian writers that needs to be satisfied constantly. Late Fame sounds very interesting. I have not read an Austrian reader before and as for the tiny book I would give it to the young boy who lives next door as part of his Christmas package. I always give the neighbourhood kids books for Christmas. A Bell for Ursli is bound to be lovely. I would love to read this to my daughter. Both books sound lovely. I would especially like to read the Schnizler book because every time a book the Nazis tried to burn is read, it’s another small (or maybe not so small) victory over them. 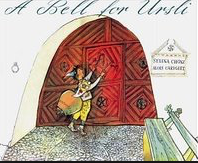 And A Bell for Ursli looks sweet too – I love children’s books. 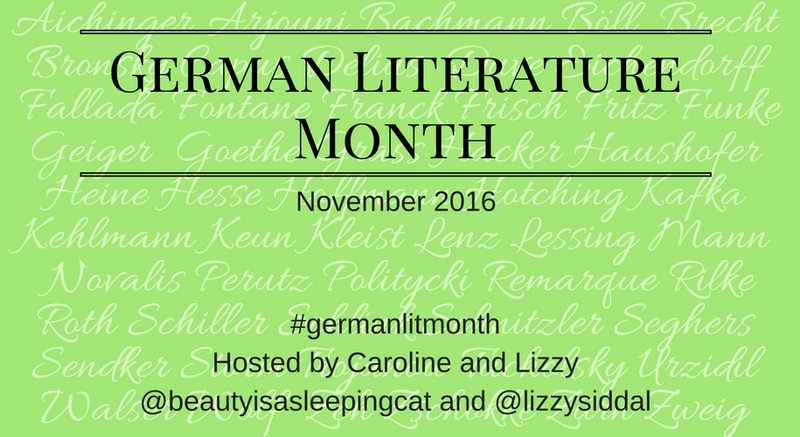 I don’t wish to enter the giveaway (you know why ;)) but the Schnitzler novel sounds wonderful. What a great story about the author too! What a super giveaway, Caroline. I would love the opportunity to win a copy of the Schnitzler. Like Jonathan, I’ve seen some very enticing reviews of this book – it sounds superb. Both the books seem to be very good. But if I have to make a choice, I’ll take “A Bell for Ursli” for my little one who has become interested in reading (esp picture books) lately. Thanks for the giveaway.